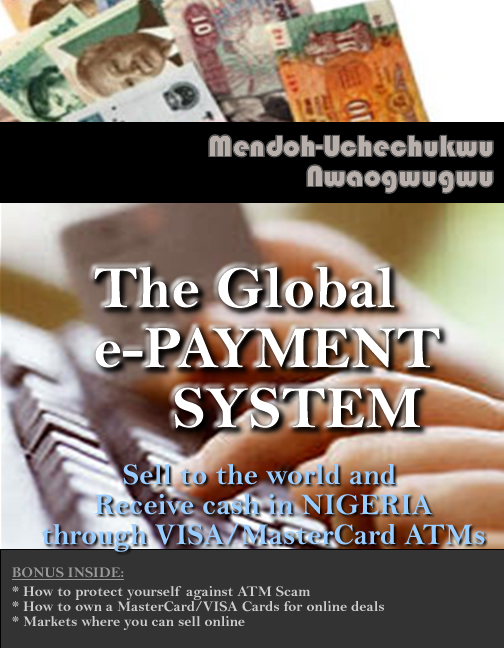 Many Nigerians wish to do business online to help them collect payments from any part of the world even when they are sleeping. Are you one of them? This book by Mendoh-Uch is a Masterpiece towards actualizing that dream.